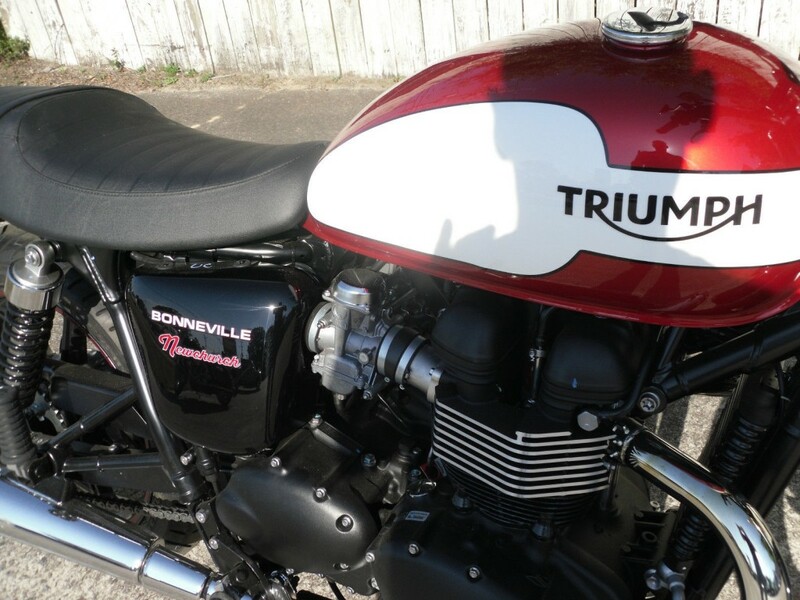 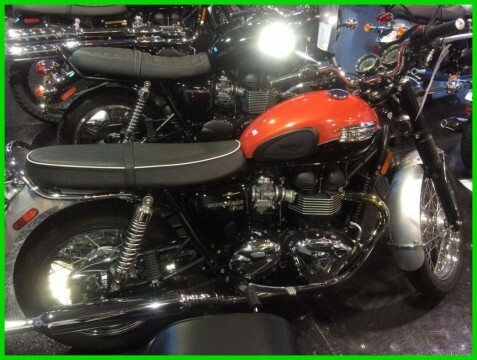 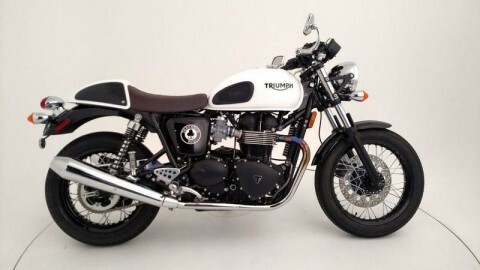 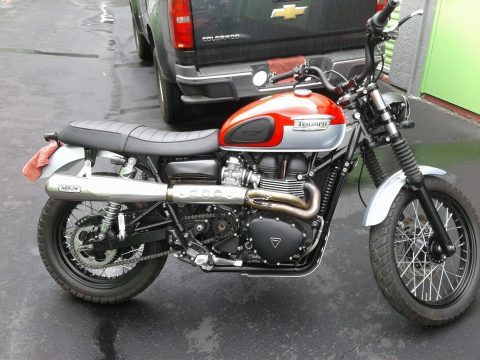 New 2015 Triumph Bonneville Newchurch Edition. 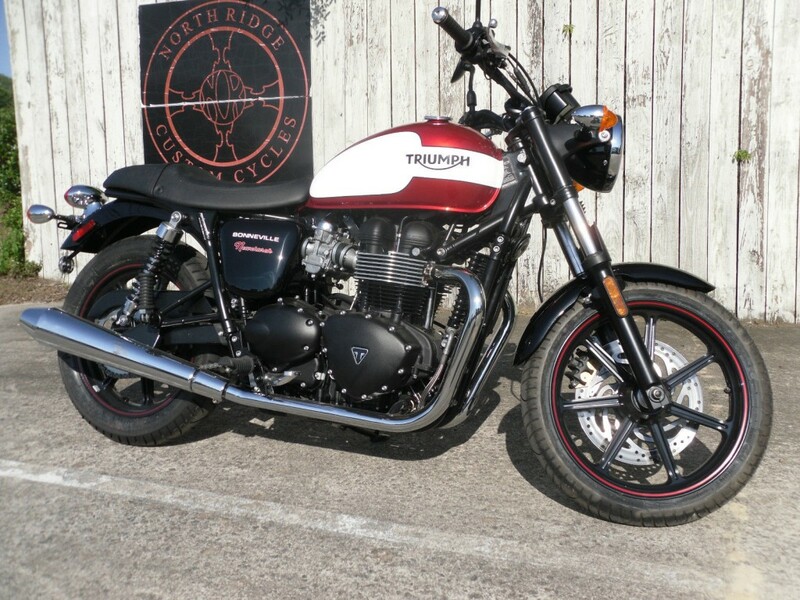 This new, never titled retro themed motorcycle comes with an 865cc engine, Cranberry Red and White Paint, red pin stripe wheels, Metzeler tires and so much more. 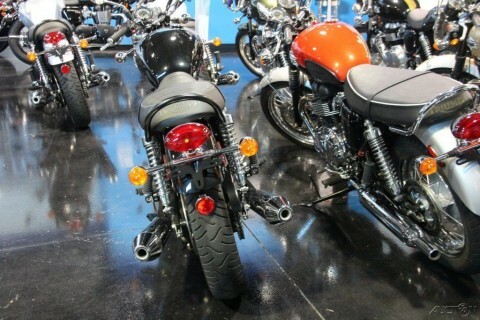 The parallel twin is EFI, but has throttle bodies disguised to look like twin carbs, for a special, old school look. 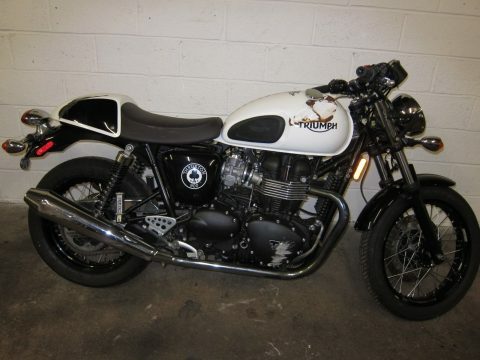 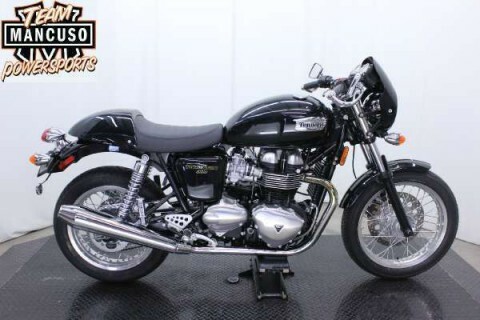 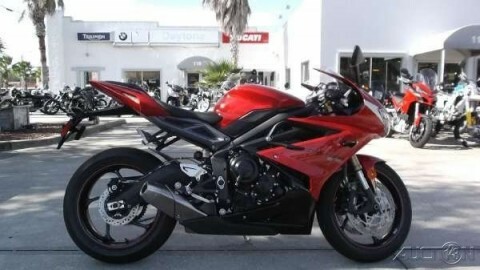 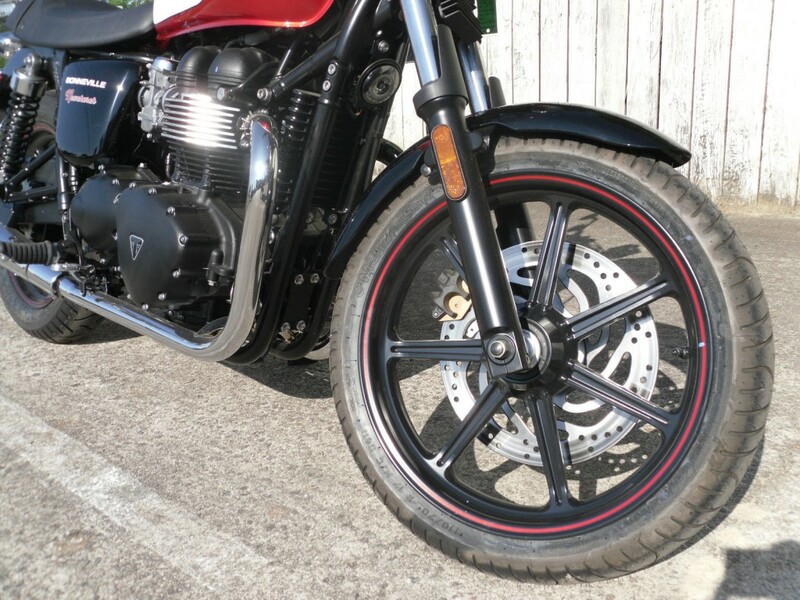 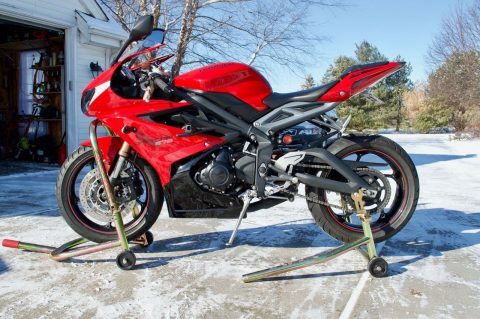 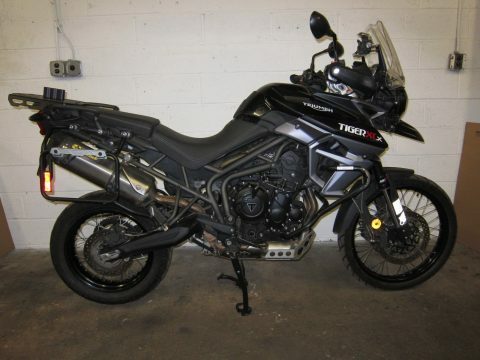 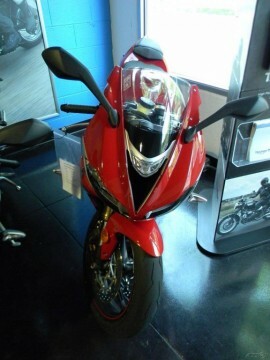 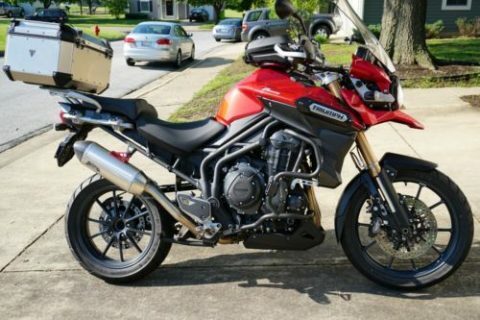 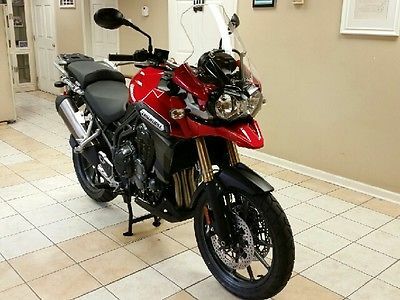 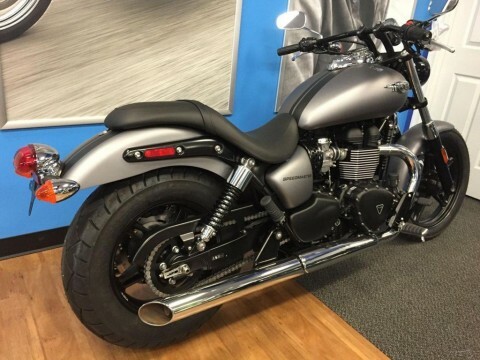 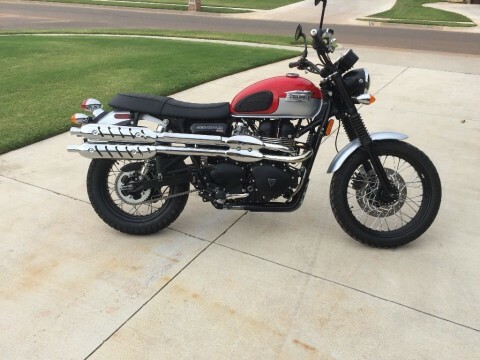 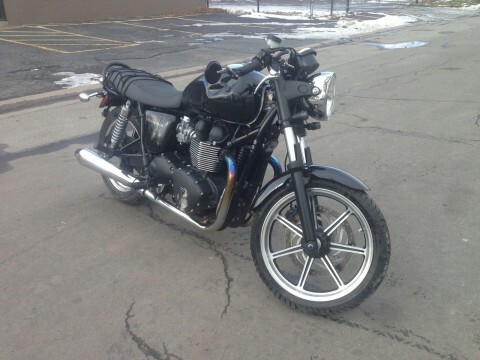 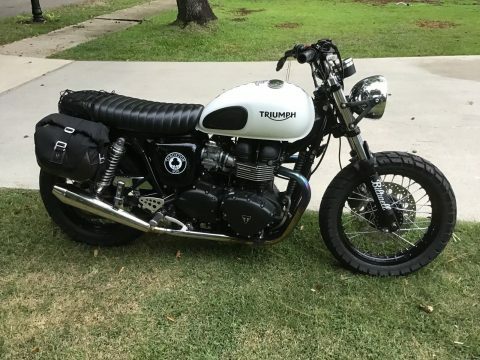 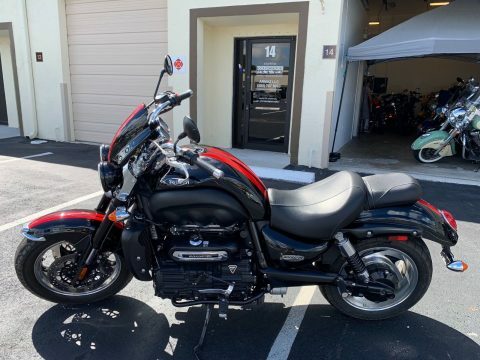 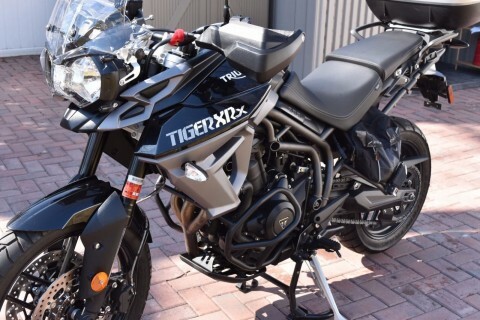 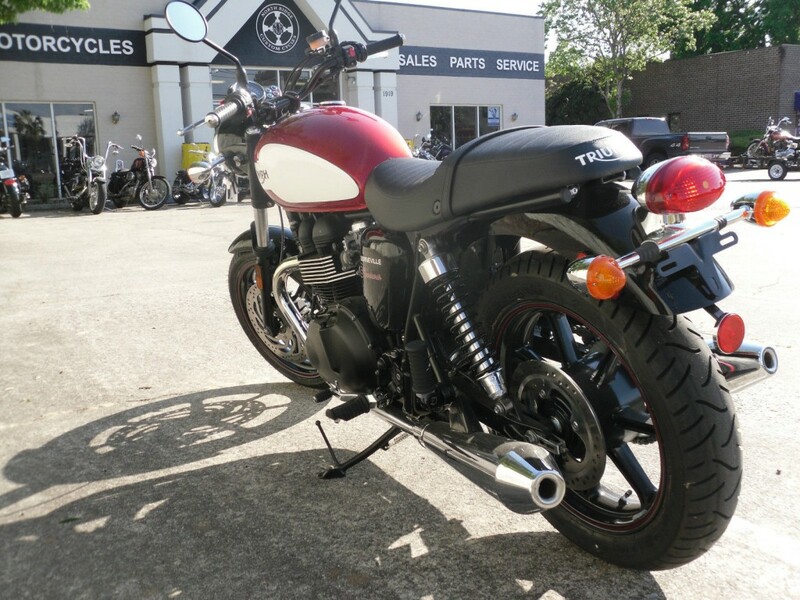 This Triumph comes with a Two year factory warranty, so you can ride assured.